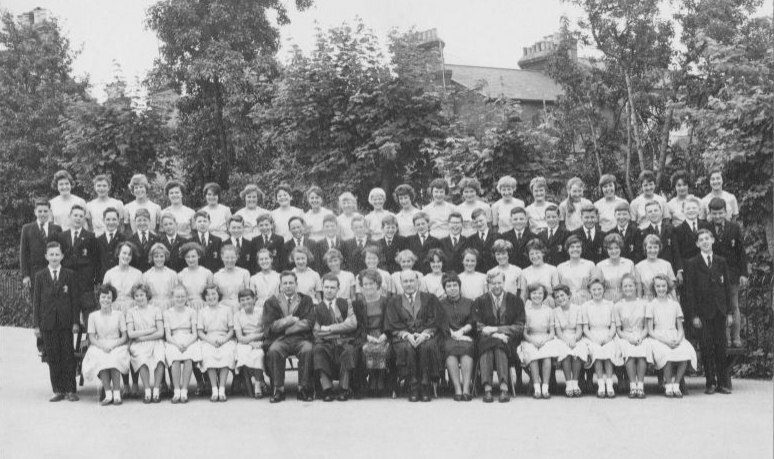 Once the 1944 Education Act was implemented and schools were deemed Technical (only one at Hatfield), Secondary Modern or Grammar, it was clear that too small a proportion of each succeeding year's eleven-year-olds tranche succeeded in being admitted to the boys' and girls' grammar schools through the Eleven Plus examination format. It appeared this examination was setting up the majority of pupils to fail to win places. The education authority therefore took on the Drakes Drive site to open a mixed grammar school, and it opened as Francis Bacon School. 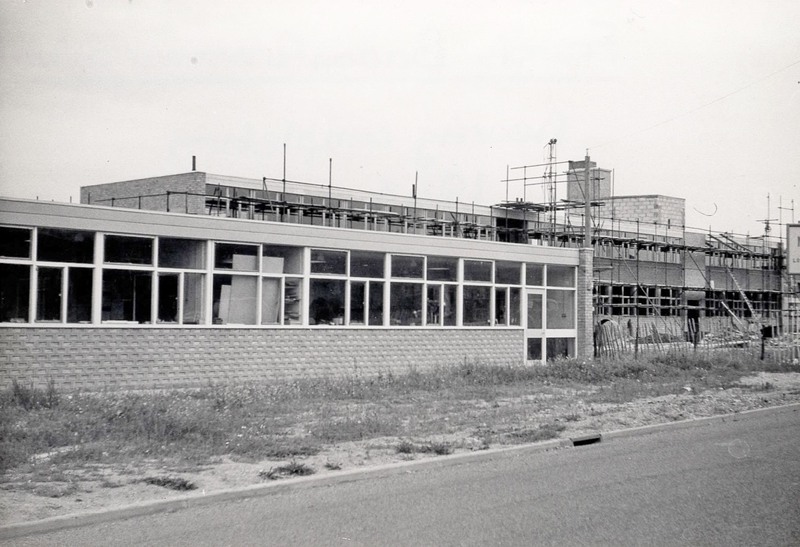 Unfortunately the plan for opening in time for the September 1961 intake was delayed by the building works. Instead, the school opened in September 1960 in the former Alma Road School, moving to its permanent site in 1962. The school ceased to be a grammar school in line with the policy for other schools in the district, and was designated Comprehensive in 1975 (?). 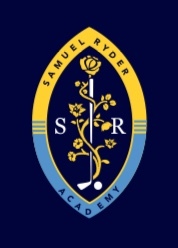 In c2012 it joined the Sir John Lawes Academies Trust, changing its name to Samuel Ryder Academy. The Academy is an "all-through" establishment, admitting children and students from aged 4 to 19. 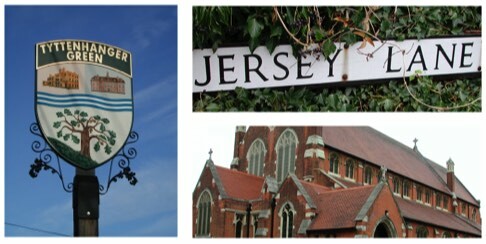 The photos below show the original building works in progress. Note how close the buildings are to Drakes Drive. 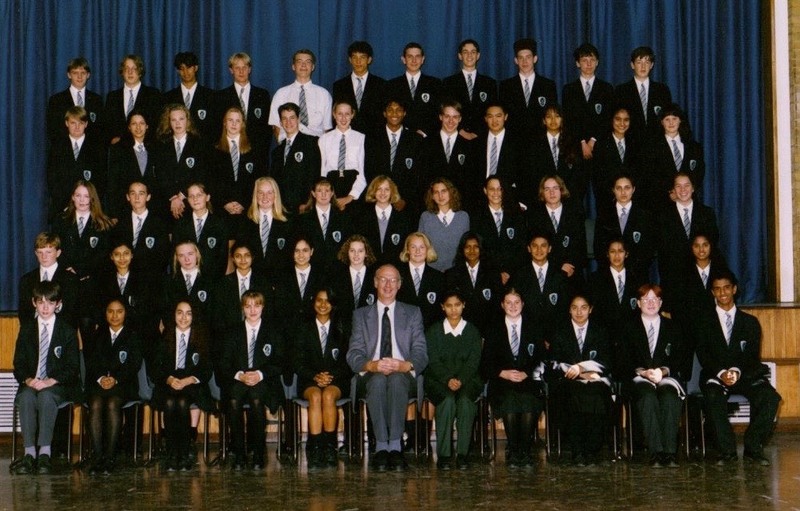 This must be the first school photograph of the formative Francis Bacon school community. It began, as so many schools did, in the premises of the former Alma Road Board School. 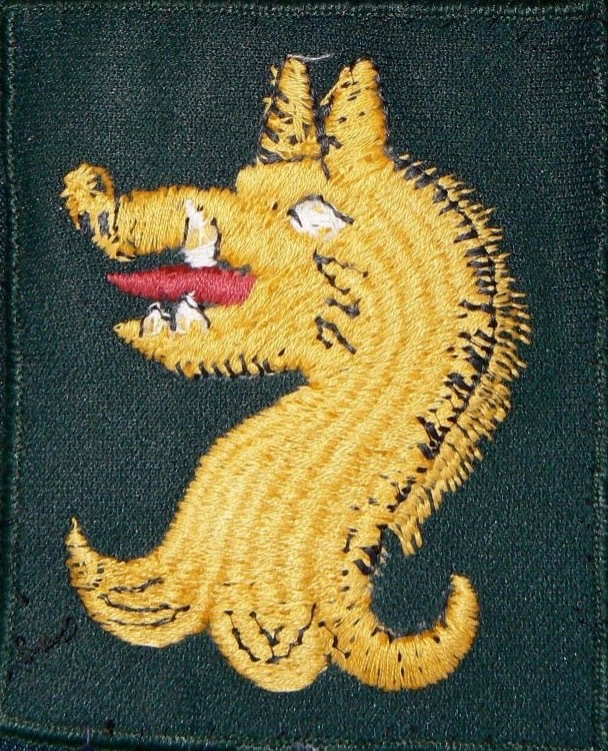 The picture is probably of 1961 vintage. 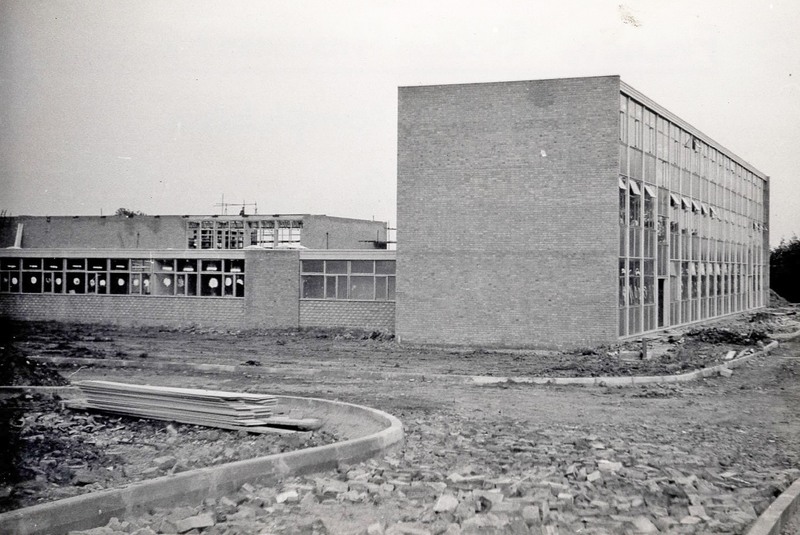 Until its opening there had been a serious shortage of grammar school places in St Albans, and by opening it as a mixed school, it satisfied the requirements of both girls and boys on the same site. I count 70 pupils and 6 members of staff in its opening year. 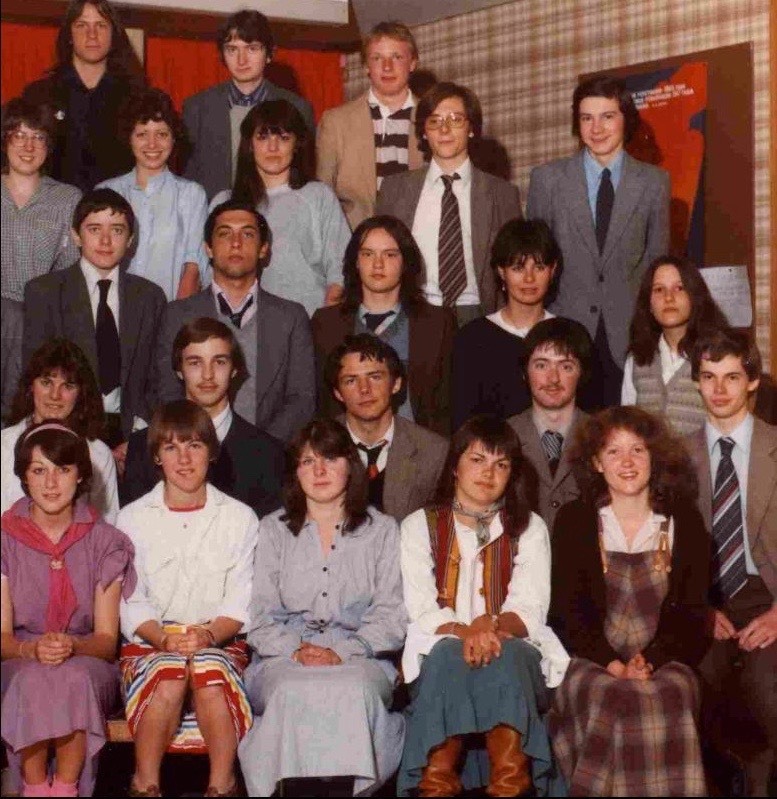 By recognising a few students in this photo you may be able to identify the year the picture was taken. 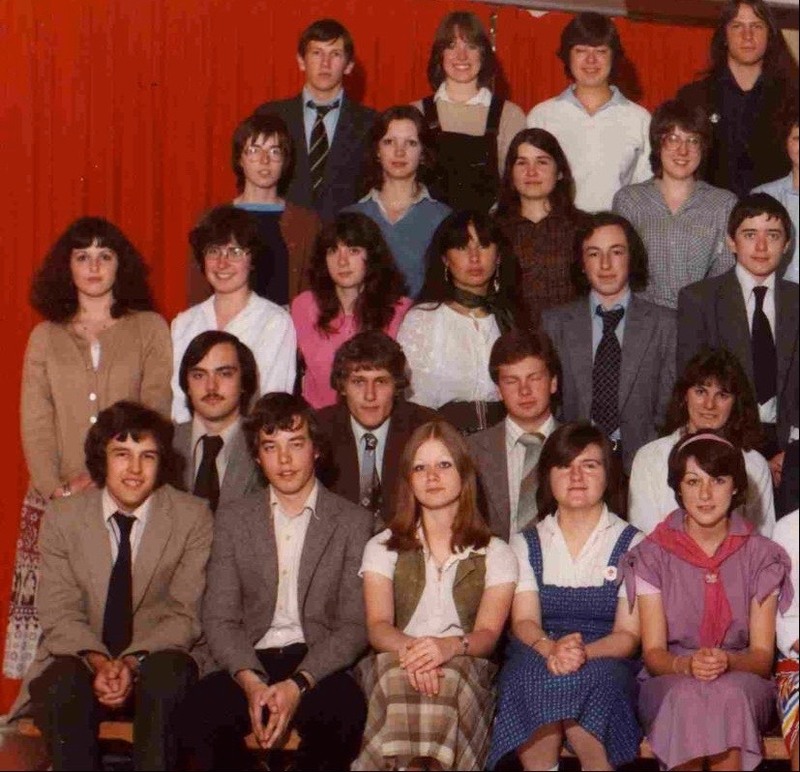 By recognising a few students in this photo you might be able to identify the year the picture was taken. 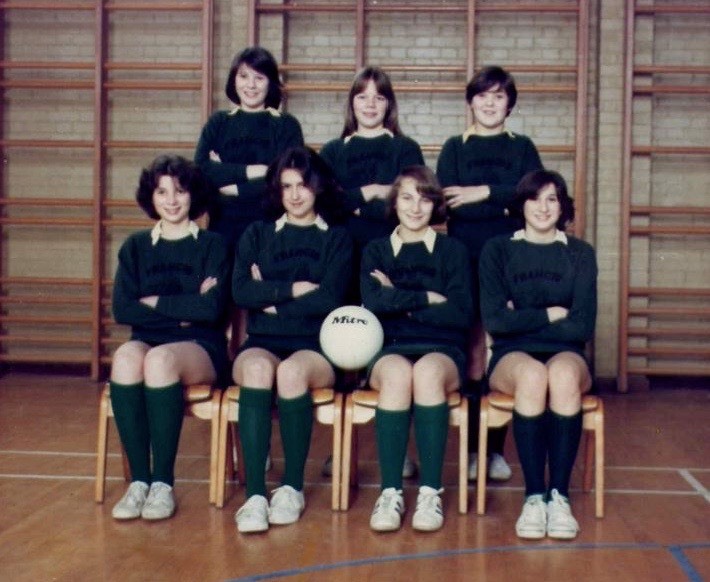 Presumably a netball team, and for an unknown year. 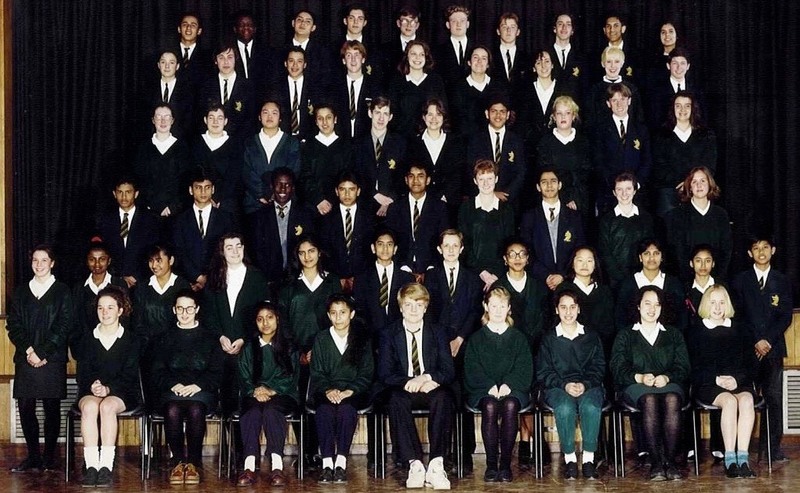 Perhaps there are seven ex students who can identify themselves in this photo. This, and the photo below is undoubtedly the combined sixth year, but, we wonder, for which year. How about telling us who you are in this line-up! This, and the photo above is undoubtedly the combined sixth year, but, we wonder, for which year. Hw about telling us who you are in this line-up! You may be busy getting on with your lives but we would like to know whose you all are, and possibly how your careers have panned out since leaving school.